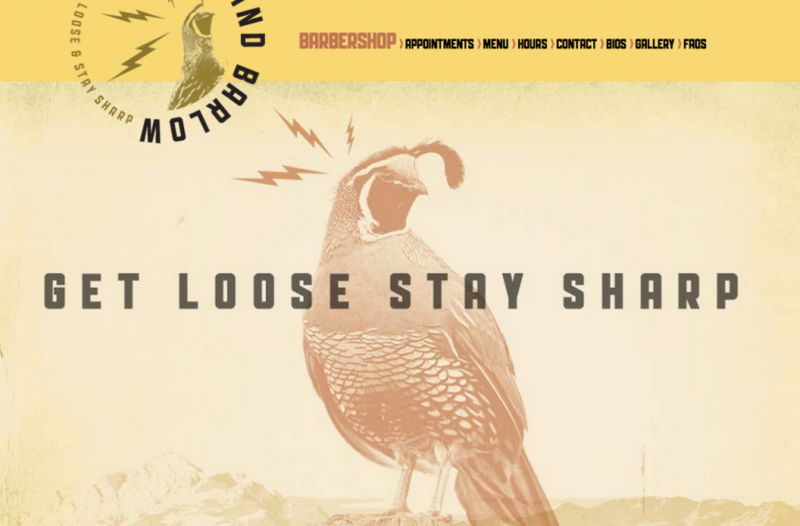 A unique website for an equally unique barbershop & bar combination shop. 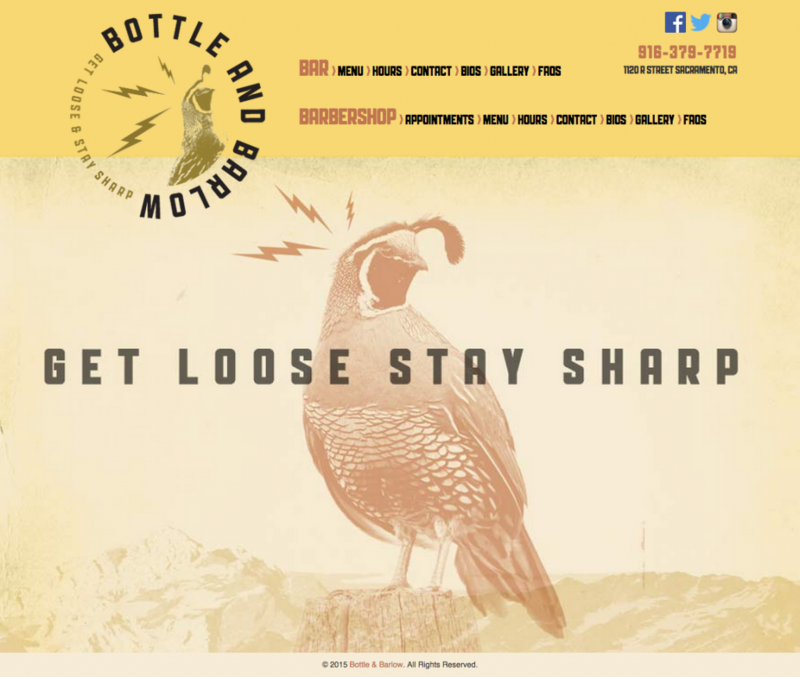 Bottle and Barlow wanted their site to work great on mobile. We delivered with an outstanding mobile experience and mobile compatibility. All content is easily editable in their admin panel, whether it’s changing a menu item, a social link, menus, footer, the list goes on. They can even upload photos without the usual worry of size or cropping. Upon uploading a photo they are presented with a tool to crop it to a predefined aspect ratio. As with all sites we do, we think about the client’s experience as much as we do the user’s. Worrying about preparing photos is just one of the pain we points we’ve eliminated for them. Image optimization then frees the end user from long loading times. Galleries on this site also got the mobile treatment. Phone and tablet users can use their native swipe gestures to browse and dismiss photos. Menus are extremely easy to edit on this site. Whether they have sub-categories, multiple prices per item, descriptions, images or no images – all are covered by the menu editing system we’ve created for them.